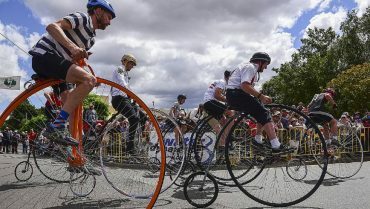 The annual Evandale Village Fair and National Penny Farthing Championships was held on Saturday the 18th February at the peaceful village of Evandale in northern Tasmania. 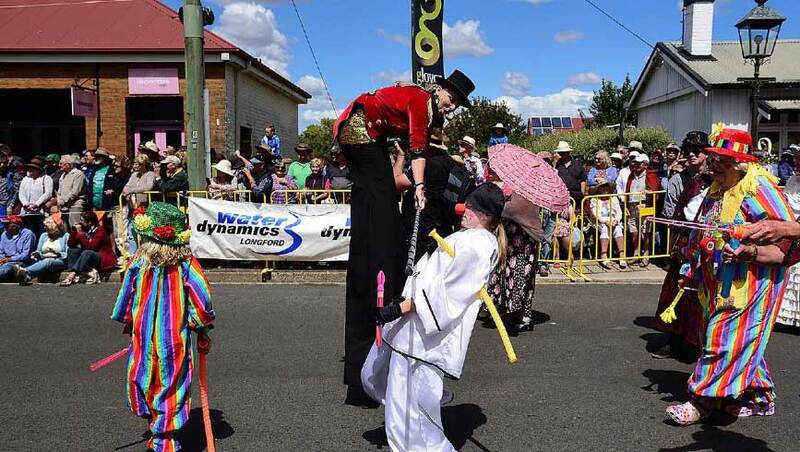 Water Dynamics Longford are regular sponsors of the event. 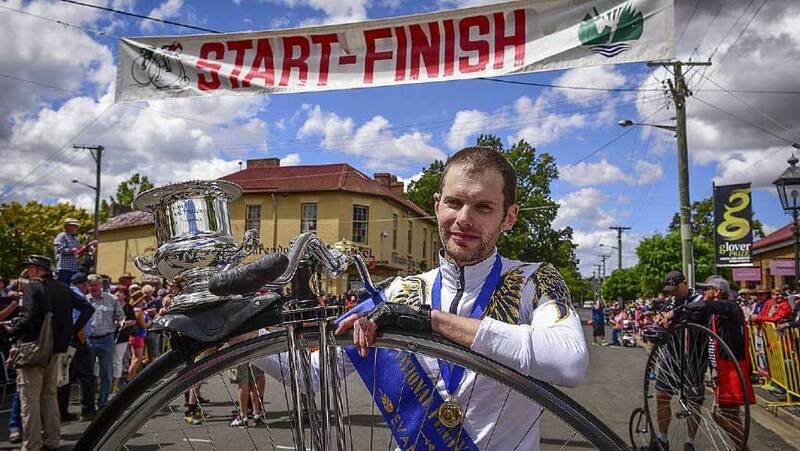 Penny farthing enthusiasts came together from throughout Australia and overseas to vie for a series of races, held on a triangular circuit at the centre of Evandale village. 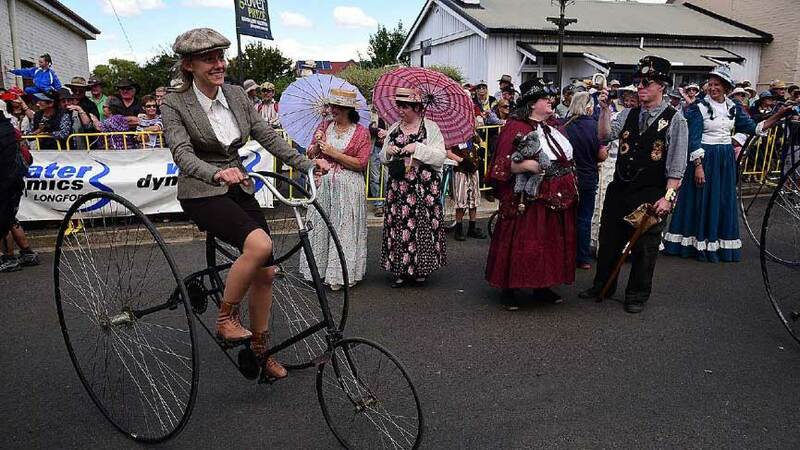 There were market stalls and a variety of entertainment in the streets and parks surrounding the race circuit, which created an ambience of a colonial country fair.